Minh Le is one of the minds behind the original Counter-Strike mod, so his perspective on the growing battle royale mode is one worth hearing in this video interview. It's not often you catch a moment to speak with one of the minds behind a legendary gaming franchise. Thankfully, we got a moment to speak with Minh Le, one of the co-creators of the Half-Life mod Counter-Strike back in 1999.  Now, he's a game designer with Pearl Abyss and we chatted with him about working there, shooters across the industry, and other things. 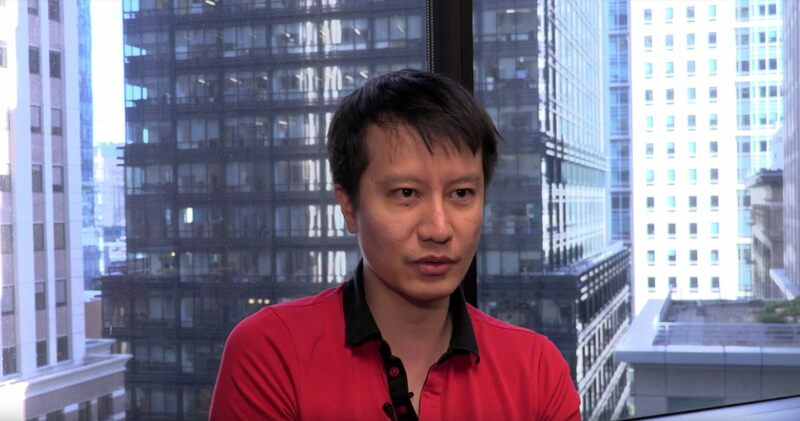 In the interview below, Minh Le speaks on failed projects, a new project in development, the growth and player base in the battle royale genre, and more. He recently joined Pearl Abyss and is working a project that he's only able to describe as a new shooter. Pearl Abyss is the team behind the MMORPG Black Desert Online and it will be interesting to see what Minh Le is working on for them. Minh Le has come a long way since Counter-Strike, but we asked about the creative process when he was working on the original mod. In one instance, we asked about the bomb plant/bomb defuse mechanic that is not a mainstay in the gaming shooters for an audience that may not know where it originated. Counter-Strike Global Offensive, if you haven't caught the news, has now gone free-to-play and the team also launched their own take on the battle royale genre. It's called Danger Zone and brings things full circle by adding today's craze to the latest entry in a legendary franchise.